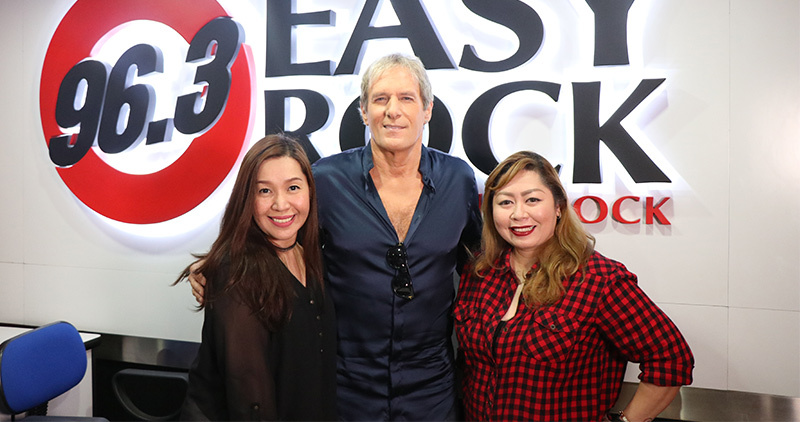 Who knew Michael Bolton never had a hit since 34 years old? 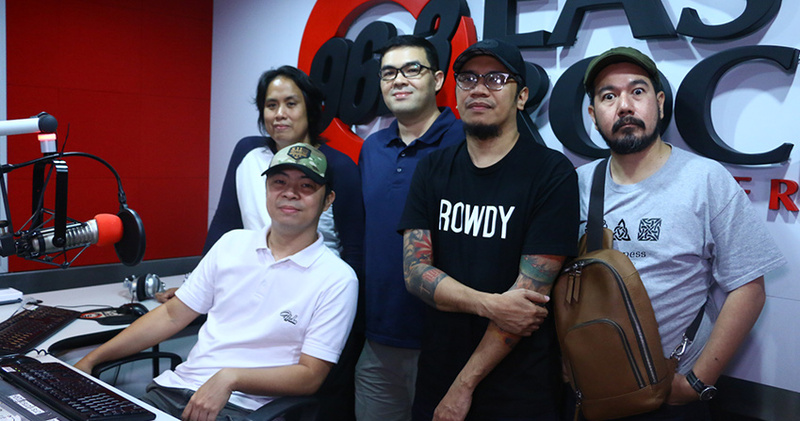 Ever curious how True Faith started as a band? 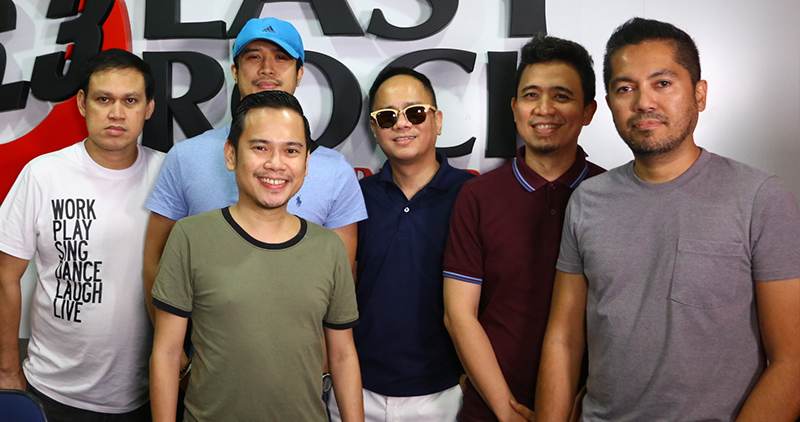 What is the story behind their new album 'Pogi Years Old'?